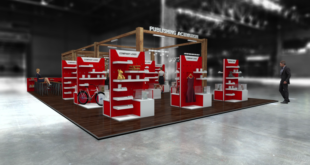 Children's and retailers' favourite to enjoy popularity with Russian-language editions. Brand Extensions Russia will take The Very Hungry Caterpillar to the Russian market. 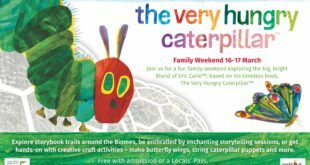 Part of The World of Eric Carle publications and property of Joester Loria Group, The Very Hungry Caterpillar is a popular children’s book, with sales topping 36 million copies across the globe. 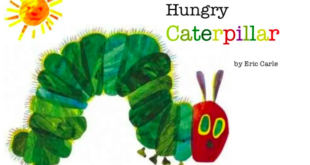 BER will be launching the Russian programme for The World of Eric Carle collection, and plans to introduce The Very Hungry Caterpillar product in 2014, coinciding with the 45th anniversary of the publishing classic. 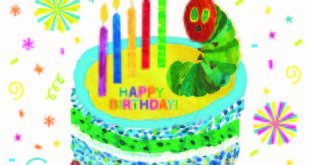 Jane Evans, Director of BER, said: "The Very Hungry Caterpillar has always stood out wherever it has been licensed. "This simple, charming, and inspired tale has not only been a lasting children’s favourite in numerous markets but has a unique look and style unlike any other children’s brand. "We are sure Russia will take this wonderful character, and brand, to its heart."